The J6 is undoubtedly one of the most attractive ways of expressing good taste. The sublime all-round design is in perfect harmony with the refined materials and targeted accents. 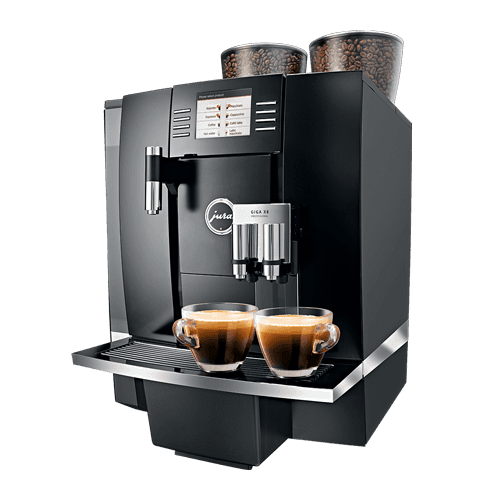 Stateof-the-art technologies ensure that the wide variety of speciality coffees always impress with their quality. The machine is easy to understand and can even be operated via smartphone using Smart Connect, which is available as an option. 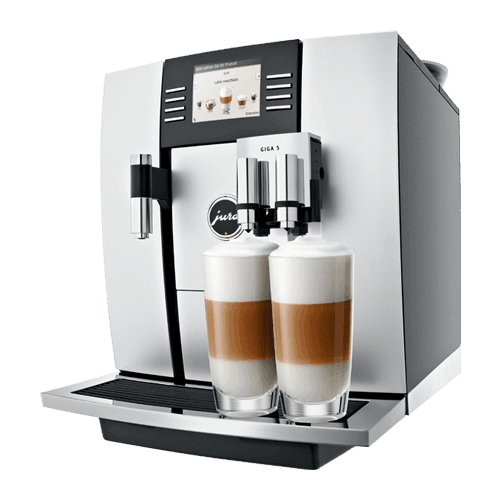 Maintenance programmes and a TÜV-certified hygiene round off this premium automatic speciality coffee machine. 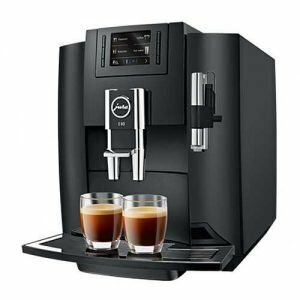 A number of top innovations ensure that both classics and trend specialities can be created with breathtaking quality: The AromaG3 grinder is now twice as fast, yet preserves all the delicious aroma of the coffee beans. 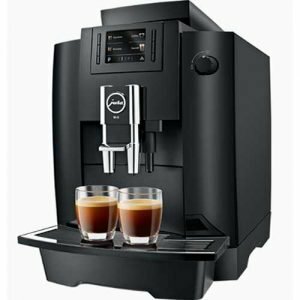 The Pulse Extraction Process (P.E.P.®) ensures the optimum extraction time for a short speciality and delivers a taste explosion for the ristretto and espresso. 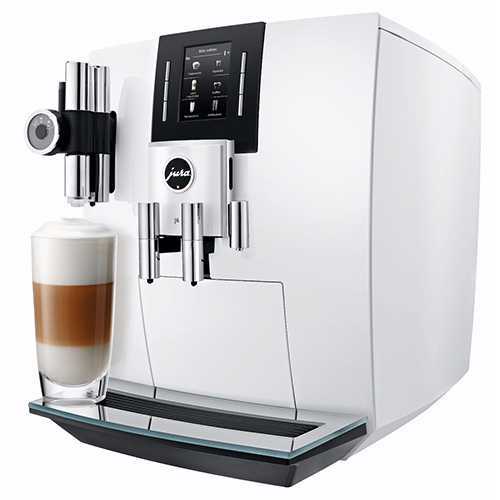 Trend specialities finished with milk and milk foam are brought to perfection thanks to fine foam technology. Gourmets agree and award the J6 top marks for its aroma.